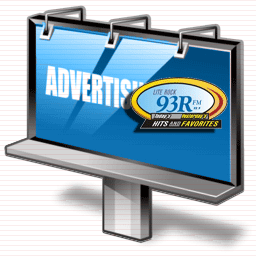 Lite Rock 93R offers great rates on advertising on the station and on the website. 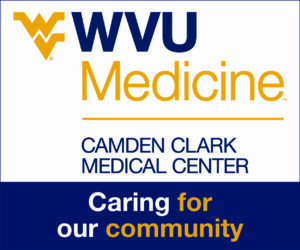 Lite Rock 93R (WRRR) Phone 1-800-296-2617 Fax 304-684-9241. 2354 Greens Run Rd. St. Marys, WV 26170. Click here to view the FCC Public inspection file of WRRR-FM.